Brands now play an important role and are accepted as generating business and sustaining growth. 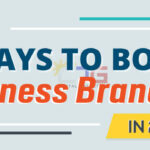 Companies with a strong brand tend to have a more advantageous place in the market, since a well-defined, holistic brand not only helps a company to differentiate itself from its competitors, but also creates positive communication to satisfy and convince potential customers. According to a study entitled: “Relationships Between Brand Awareness, Perceived Quality, Trust, Value, Loyalty, And Brand Equity” which aimed to focus on the certain milk brand in Vietnam, branding surely plays a significant role in its decision making process. The function of a brand is not only to enhance the value of a product beyond its functional purpose, but it is also related to trust, loyalty, perceived quality and brand awareness. In Marketing, there are often three concepts that usually confuses people: perception, awareness and recall. 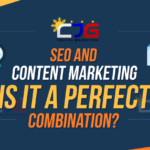 Although at some points, they can be synonyms to each other, in the world of digital marketing, they differ in meaning, reach, and success measurement. This article dares to point out the main differences of the three ideas, as well as illustrate where their lines become blurred. Firstly, it is important to clearly define each of them to further understand what these terms really mean in marketing. Although it spells the word ‘brand’, it is not actually controlled by the companies. In fact, it is owned by the consumers. It is what the audience think and say about your brand. According to Brandwatch, it may be more reflective of their aspirations for the brand, rather than the reality of public opinion. 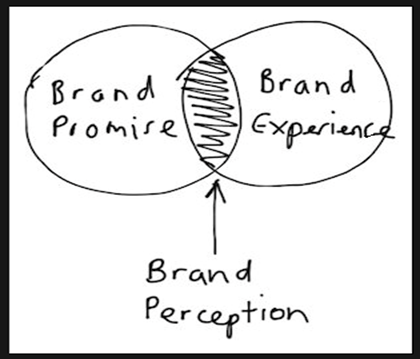 The public forms its perception through the sum of all experiences customers have with your brand. Different factors such as paid advertisement, store employee interaction or a customer service call shapes their perception ultimately. Companies usually measure and gather information about their brand perception through surveys and focus groups. These data gathering mechanisms is an essential part of any strategy in measuring and improving brand perception. 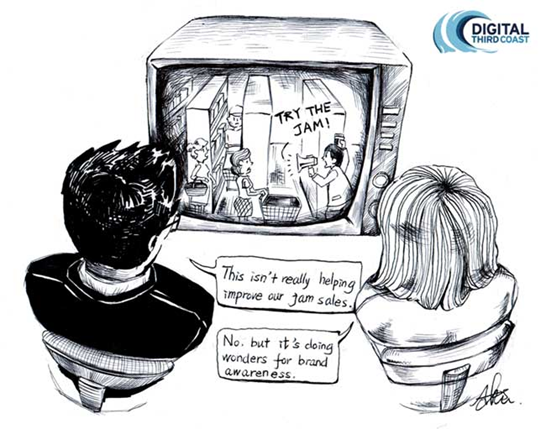 By knowing how the public perceive a brand helps in modification and improving what needs to be upgraded or developed. On the other hand, brand awareness is the likelihood that consumers recognize the existence and availability of a company’s product or service. Regardless of perception, the acknowledgment from the public that a certain brand exists is the mere measure of this idea. By promotion of a product or service, companies create brand awareness. 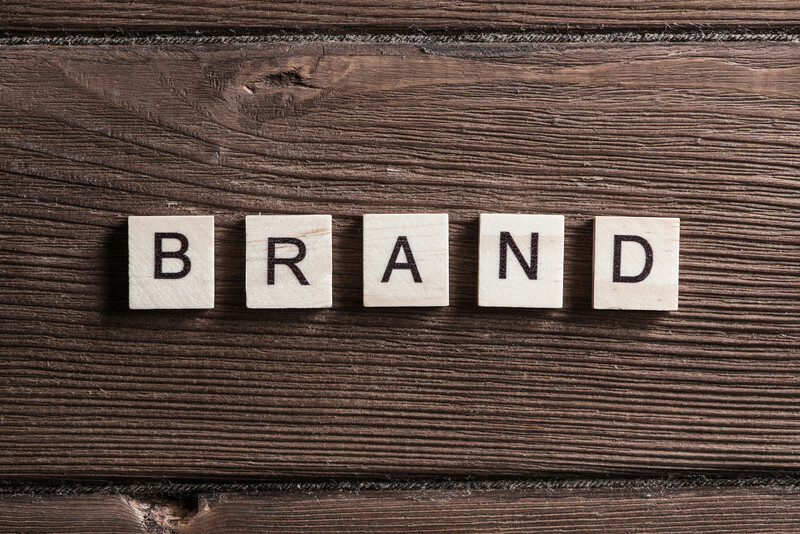 Brand awareness is particularly important when launching new products and services; and following through to ensure that a company clearly differentiates itself from other similar products and services and competitors. Improving the public’s awareness of a brand can be as simple as simplifying names’ or terms’ pronunciation or spelling. The challenge is making it stand out and unique as well. From the name itself, Brand Recall is the measured influence of a brand by which the name, the product or the service, is remembered or recalled by the public. This is an important factor in producing return or loyal customers. In measuring brand recall, researchers generally look at two types: unaided and aided recall. Aided Brand Recall, as the term suggests implies that the brand name is actually brought into discussion, asking questions like: “Do you remember BMW brand?”, purposely mentioning the company and enhancing the respondents’ memory. Meanwhile, in Unaided Brand Recall, the interviewers would passively wait for the respondents to mention the specific company or product. Some people also confuse brand recall to brand recognition, which is a slightly different concept. There cannot be a brand recall if there is no brand recognition in the first place. According to Marketing 91, The stronger the brand, the easier will be for the customers to recall it. Building a strong image can be traced by a good brand recall. With all these measures that unite your brand to your audience, what should companies really prioritize? Which metric matters? According to Survey Gizmo, each one is vital in creating a whole-rounded, complete and holistic experience for your customers. 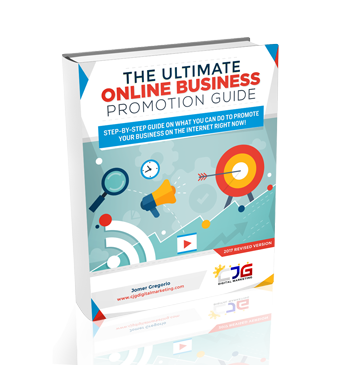 Moreover, all of these three measures give the companies a more valuable data into the position of your brand among your competitors. All three give you very different take, by which companies can utilize in strengthening their business and standing in the market. Brand Awareness and Recall affects the public Perception. At the same time, perception affects how companies strengthen their awareness campaigns and strategies. Chron says that brand awareness has several distinct effects on consumers’ perception of different brands, and working to build brand awareness is crucial for small business success. By having ample data about brand perception, awareness and recall, companies can successfully identify and address their niches. Measuring perception, awareness and recall: How do these terms encompass each other? Survey Gizmo offers this equation: Brand Perception + Awareness + Recall = A Complete Picture. The ideal formula describes a company that has a well-rounded measure of their customers’ feelings, thoughts and overall impression of their service or product. Companies should have a good sense of their awareness, recall, and perception scores at all times. Moreover, these three concepts affect and will have an effect to each other, as well as your customer’s relationship with your brand and company or organization. Imagine a brand with low awareness: it will also be less likely to be recalled. This can also translate to poor perception, or worse, have a negative impact overall. Simply speaking, this is bad for business. Survey Gizmo says, “In a perfect world, the high awareness of your brand leads to significant association with your brand category (brand recall), which leads to a great perception of your brand, which ultimately leads to raving customers and long-term loyalty. 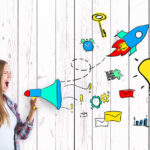 Companies need to realize the importance of investing time, effort and resources and knowing how their audience and customers react to what they offer, not just through product or service reviews, but also through these three measures. Because the technology made the market more competitive for any business or industry, the need to adapt to these is crucial. Acknowledging the importance of Brand Perception, Brand Recall and Brand Awareness is one step forward to a more ensured success. 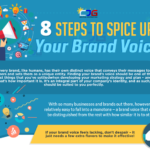 If not, the data collected through these measures would aid any business to further develop, improve and upgrade the overall experience their consumers associate a brand as well.